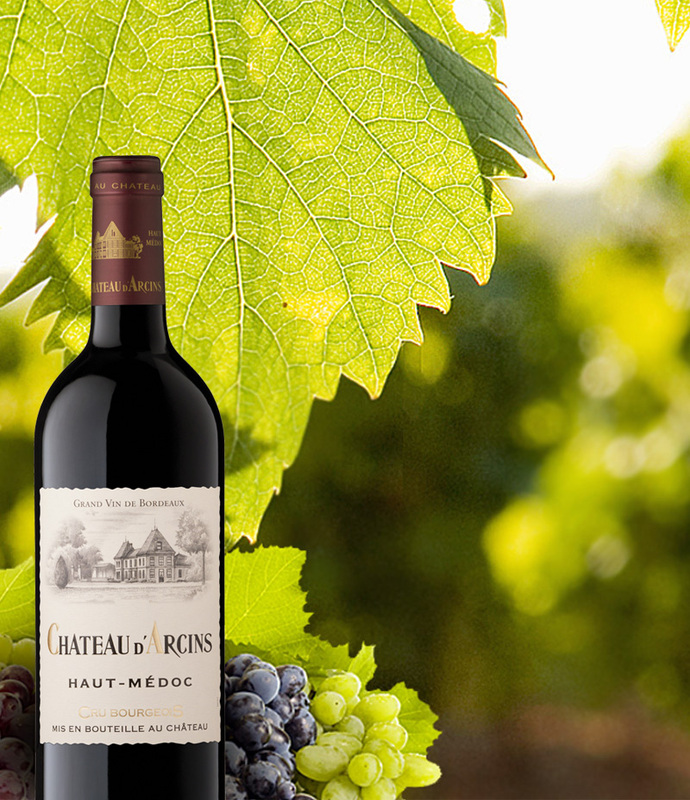 With nearly 500 stores, Nicolas is the number 1 wine merchant in France. 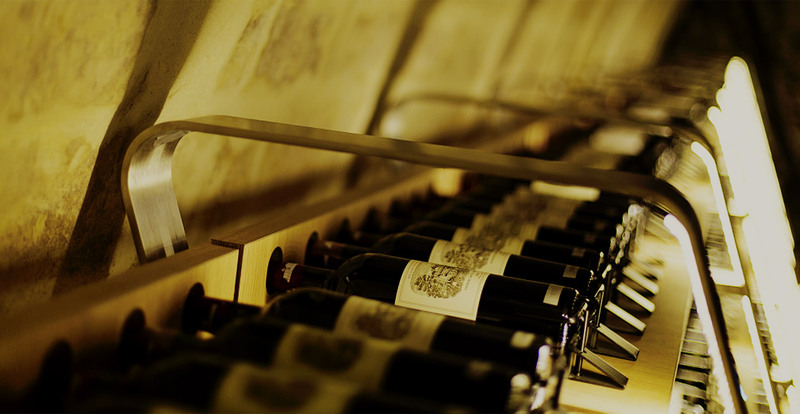 More than 1500 references in wines, champagnes and spirits. 20 corners and 2 Wine bars in France. 2 stores in Guyana and 6 in the Reunion Island with 1 wine bar. Founded in 1822, the Nicolas House had at that time a main shop at 53 rue Sainte-Anne and three depots in Paris. The idea of providing a superior and consistent quality at a reasonable price created the reputation of the House.. Tips, Innovation, honesty and generosity. 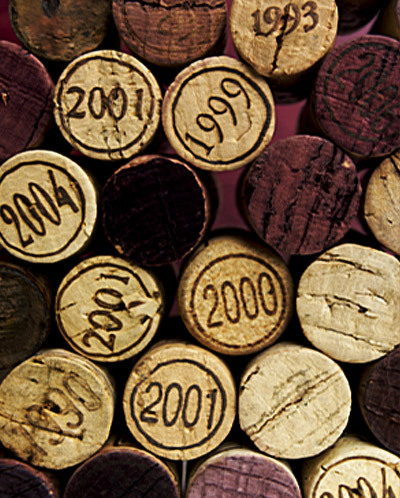 discovery or prestigious, you will find Nicolas wine for you from over 900 references. Brut, Rosé, Blanc de Blanc, Blanc de Noir, Vintage or Cuvée Prestige, with more than 180 references, the selection of champagnes at Nicolas comes with all its facets. To celebrate, to thank or to please, the Intervina boxes are custom made and renewed each season. 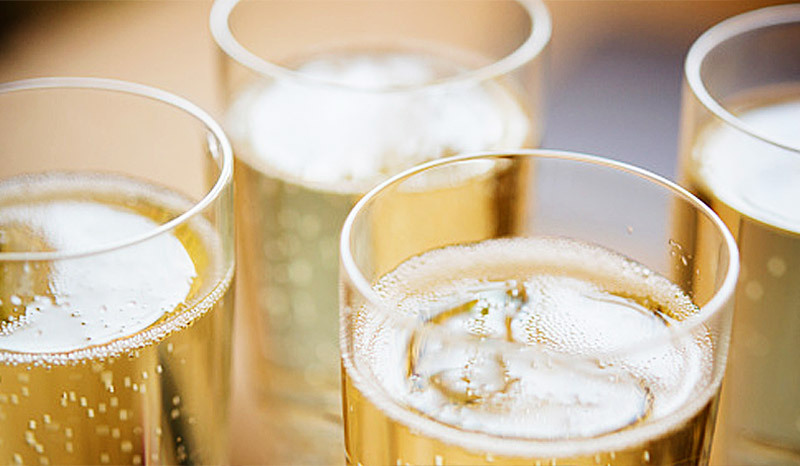 From champagne to whiskey, and wine, they will satisfy all tastes. 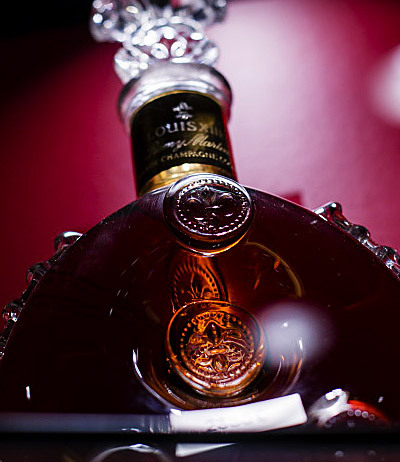 Tradi or trendy, on the rock or dry, the spirits universe is an art with infinite variations. Discover our carefully selected range from over 260 references. 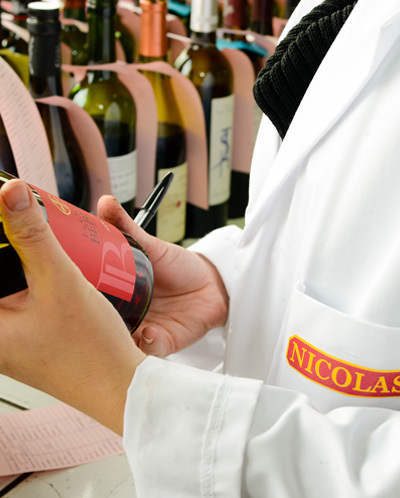 At Nicolas, for "small" wines, as for the great wines, this is the full extent of the working methods and selection implemented by Nicolas, allowing customers to benefit from an unparalleled quality. 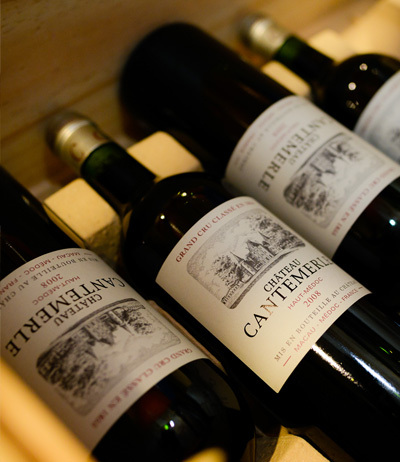 Three elements guide this process: selection, quality control and traceability. 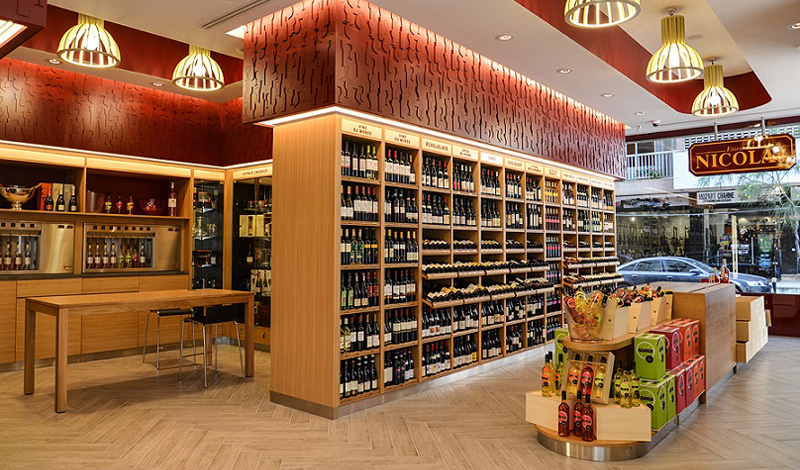 Quality experts in consulting since 1822, Nicolas wine merchants are real wine professionals with excellent product knowledge. To ensure the quality of advice, Nicolas brings to all its wine merchants a five weeks initial training, supplemented by further training. 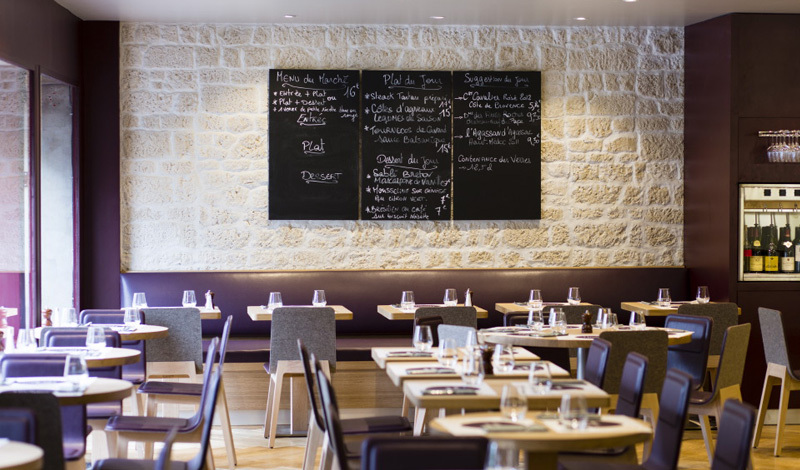 At Nicolas, all questions are answered, whether they are about wine, its service or the art of food pairing! Share a jovial moment with friends or head to head around a fine meal in a warm and modern atmosphere. 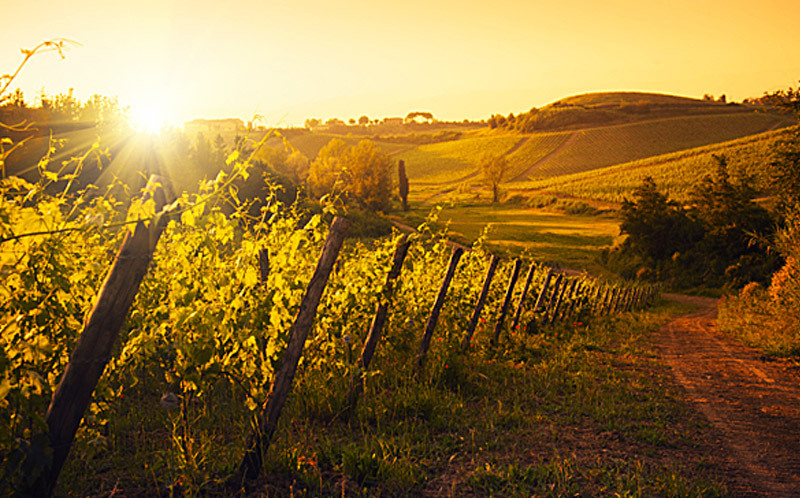 Be tempted by one of these two friendly places dedicated to oenology where fine cuisine is readily mixed with the aromas of the wine. International since the 80s, Nicolas now has 25 stores in England, Morocco, Lebanon, Mauritius, Belgium and Switzerland, as well as 2 in Guyana and 6 on the island of Reunion. The brand continued its development with the aim of creating other franchises around the world, which will be communicated as soon as they open. Your request has been taken into account. It will be treated in a short time.